Be sure to specify the position you are applying for in the subject of the email, and link your portfolio! 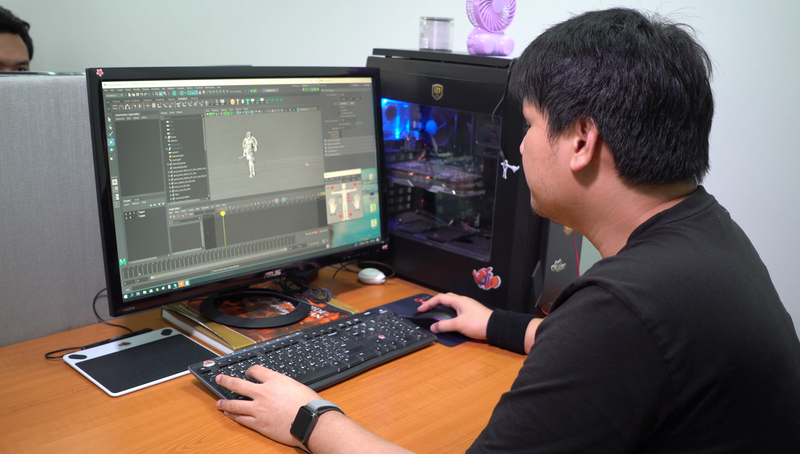 Sanuk Games is one of the few world-class game studios in Thailand. 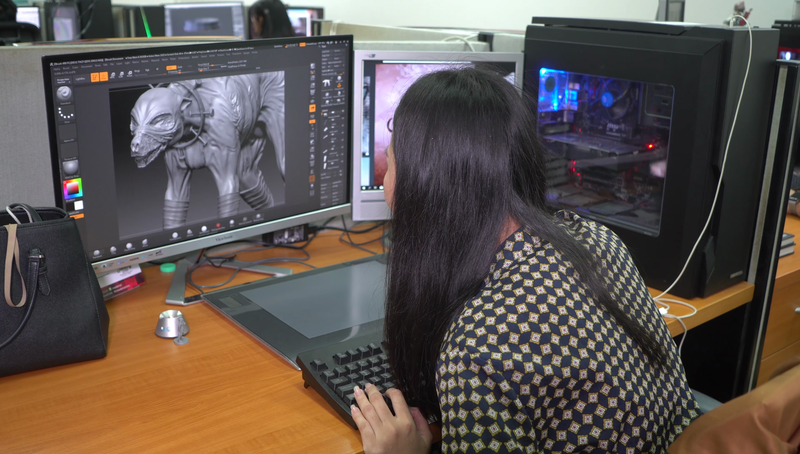 Surfing on the high-end of the fast-growing Thai game industry, our studio offers long-term career opportunities. 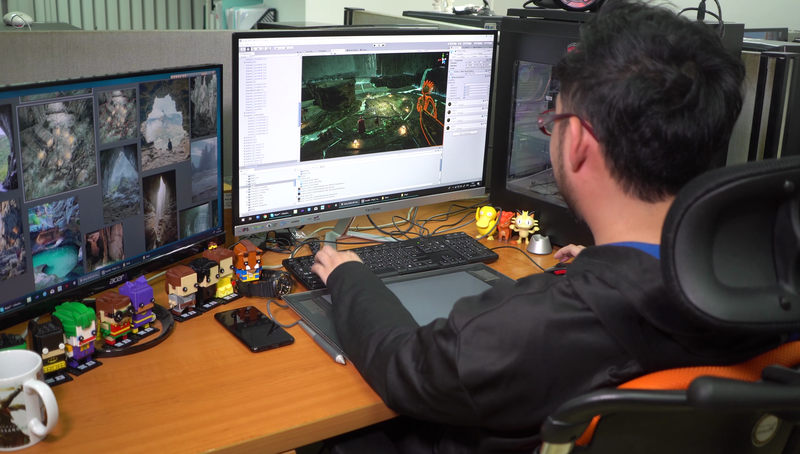 We are now ramping up to produce bigger games of AA quality: we are currently working on undisclosed console/Steam projects with high ambition. Sanuk Games is located in Software Park, a 34-storey building located in front of Central Chaengwattana, accessible by many bus and minivan routes (notably bus 166 from Victory Monument). Salaries are competitive. All staff get private health insurance starting from the 2nd year of employment. Below are the typical positions we’re looking to fill. To check if we are actively hiring, you can lookup our offers on JobThai, or on the TGDC Facebook group (which requires registration). Even when we're not actively hiring, we do look at all resumes we receive, so as not to miss the right opportunities, so do not hesitate to apply anyway! For this position, we would favor an experienced professional, but we can consider a beginner with significant hobbyist/academic experience. We have chosen Unity as a development framework for our current projects. You may either be at ease with Unity or with other languages and technologies: it does not matter much to us, as long as you are willing to keep learning new things! - Demonstrable professional or hobbyist experience in game development: please link your portfolio! Design realistic 3D environments, characters and props! For this position, we would favor an experienced professional, but we can consider a beginner with relevant hobbyist experience. 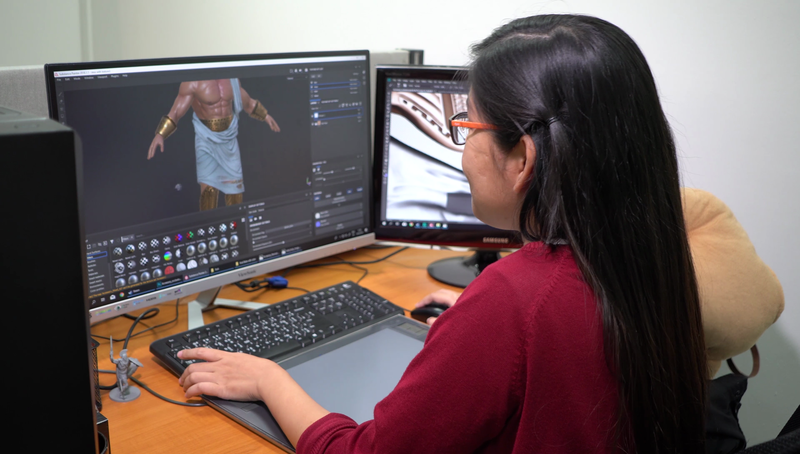 It does not matter much to us which software suites you are experienced with (Max, Maya, zBrush), as long as you are willing to keep learning new things! As a small company, we will definitely prefer a jack-of-all-trades who's eager and able to work with highly different styles and techniques, over somebody who's narrowly specialized. - Demonstrable experience in 3D modeling, texturing and/or animation: please link your portfolio! To apply, please send an email to job@sanuk.biz. Be sure to specify the position you are applying for in the subject of the email.